All orders $50 or more shipping to the U.S. or Canada ship free! This includes Alaska, Hawaii, all U.S. territories, and military addresses. No coupon code is required. Simply choose the Free Shipping method at checkout. Shipping somewhere else? Use coupon code world to get discounted shipping. 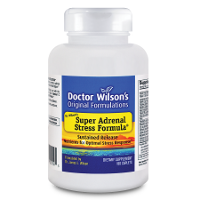 Add either size of this supplement to your order and use coupon code super to save! 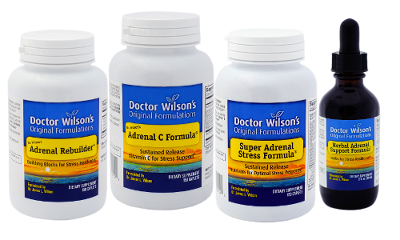 Save on Dr. Wilson’s Adrenal Fatigue Protocol: Our comprehensive kit for adrenal fatigue support. * Add any size or variation of the Protocol to your order and use coupon code af19 to save.